Edward Snowden remains in Moscow, Russia, unable to find a new temporary home - and afraid of serious charges awaiting him in the United States. However, Snowden has said on multiple occasions that he would like to return home in the future, but only if he's treated fairly. "Edward loves America and he would definitely like to return home," said Anatoly Kucherena, Snowden's attorney in Russia, in a statement to the media. "But it is our position, and a very simple one, that as long as his case is politicized and commented on as it is by politicians of all levels, that his return to his motherland is impossible." Snowden is holed up in Russia, and while he didn't disclose information to the Russian government, he also didn't defect to the country. 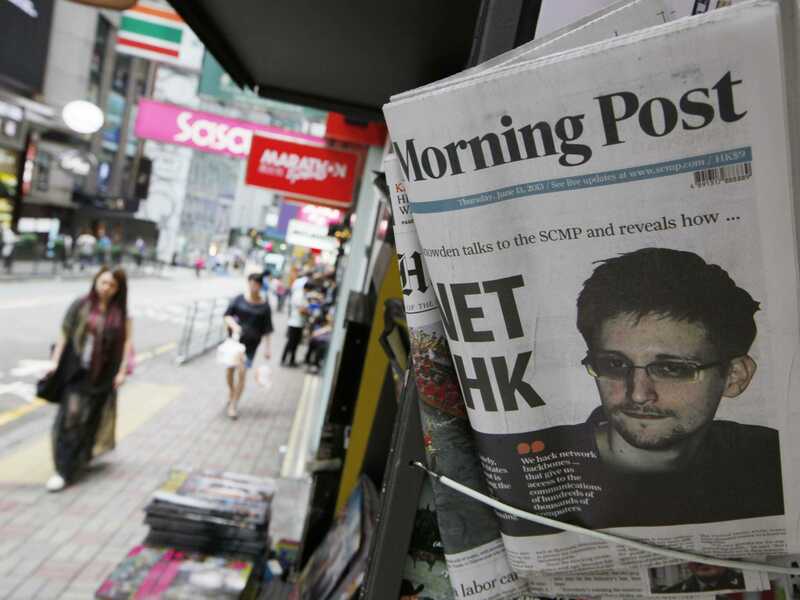 Instead, Snowden released damning data to the public "as an act of conscience," Kucherena said. Unfortunately for Snowden, this is an extremely complicated issue that won't suddenly resolve itself anytime soon.